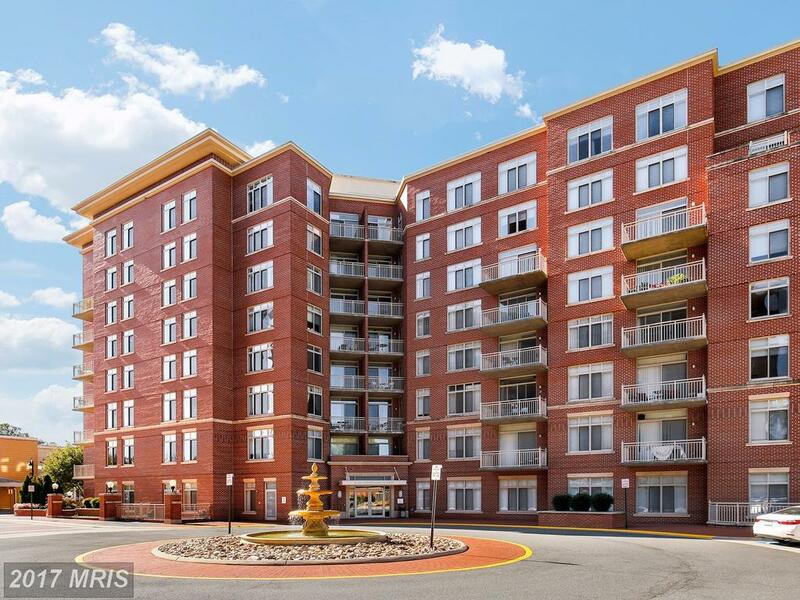 Do you know where Royal Court in Annandale is ? 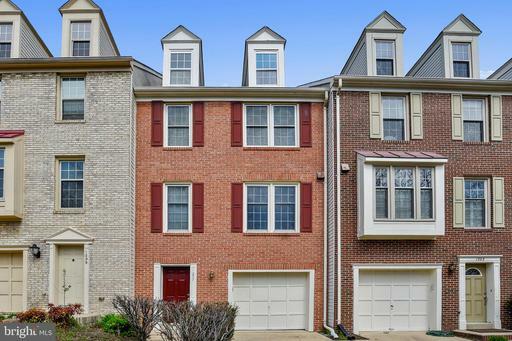 Are you shopping for a townhouse in Fairfax County? Alan Clerinx is here with these and other suggestions. We all love saving money. But at Nesbitt Realty we love saving money for our clients! You don’t have to compromise on quality of service to save money. 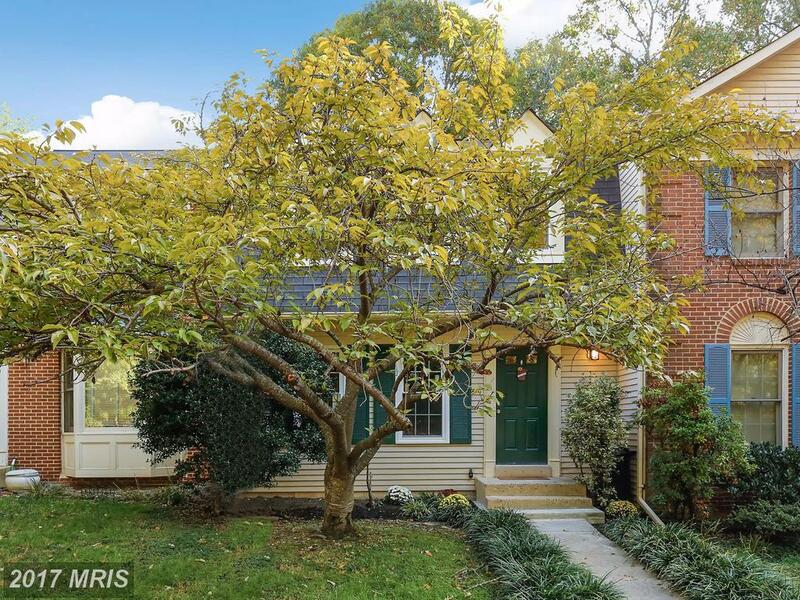 When you work with Nesbitt Realty, you’re working with an experienced Realtor that knows Fairfax. We are honored and flattered by clients that chose to use our small business when they have so many choices. 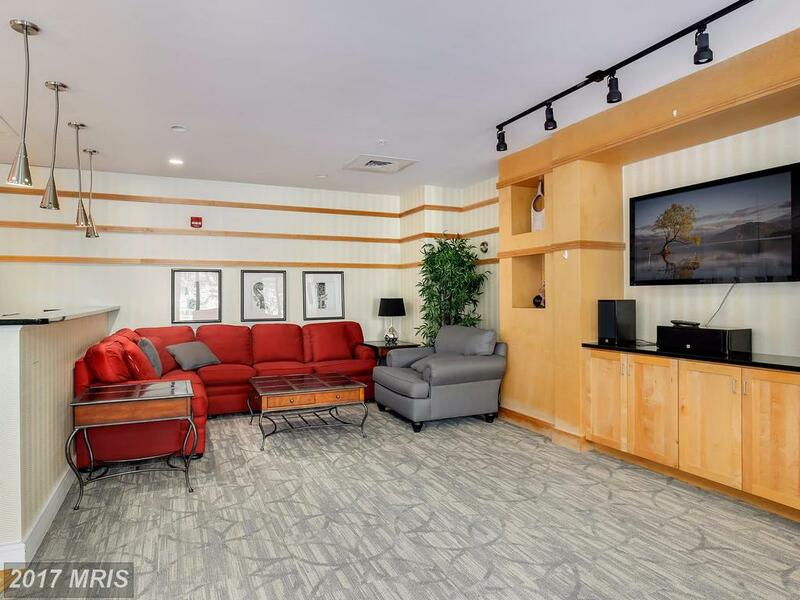 4490 Market Commons Dr #205 Fairfax is an interesting property for a price of around $529,000. It has 2 bedrooms, 2 and 1 in 1,495 sqft of living space. To view this or similar properties, talk to Alan Clerinx. 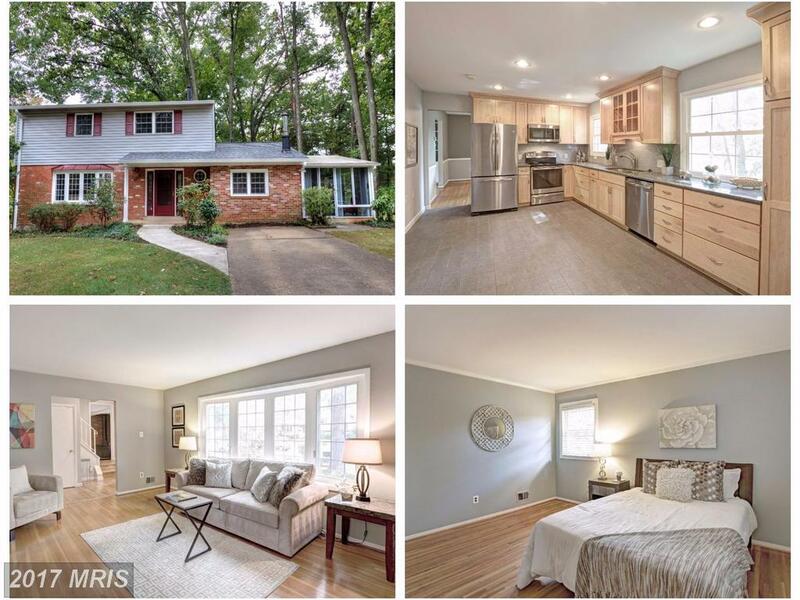 I live in Annandale and I love Northern Virginia. I am Alan Clerinx and I love serving buyers and sellers that works everyday on real estate services in Burke. It’s hard to express what I love most about being a Realtor in Burke. 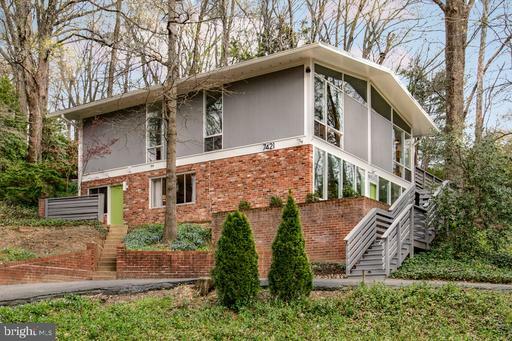 If you’re planning to spend about $674,900 in Springfield, then you might want to tour 5201 Monroe Dr advertised for $674,900 in Clearfield. 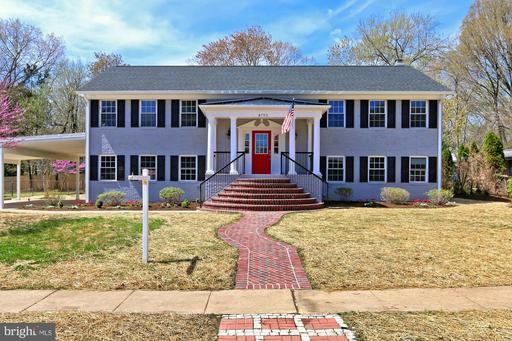 But, Alan Clerinx has some advice for buyers considering this house in Springfield. 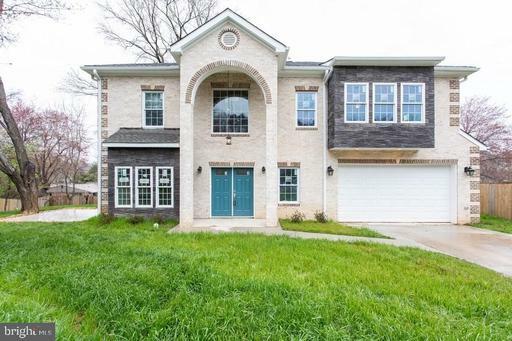 How Much Does A 1,420 Sqft Home In Burke in Fairfax County Cost? Location and price are probably the two biggest factors for most home buyers. If planning to spend about $640,000 and you’re shopping homes in Burke, but you don’t know Millstone Pond you’ll definitely want to call Alan Clerinx to learn more about 9309 Poplar Spring Ct. Alan Clerinx is an expert in Burke real estate and would love to help you learn more about Millstone Pond. 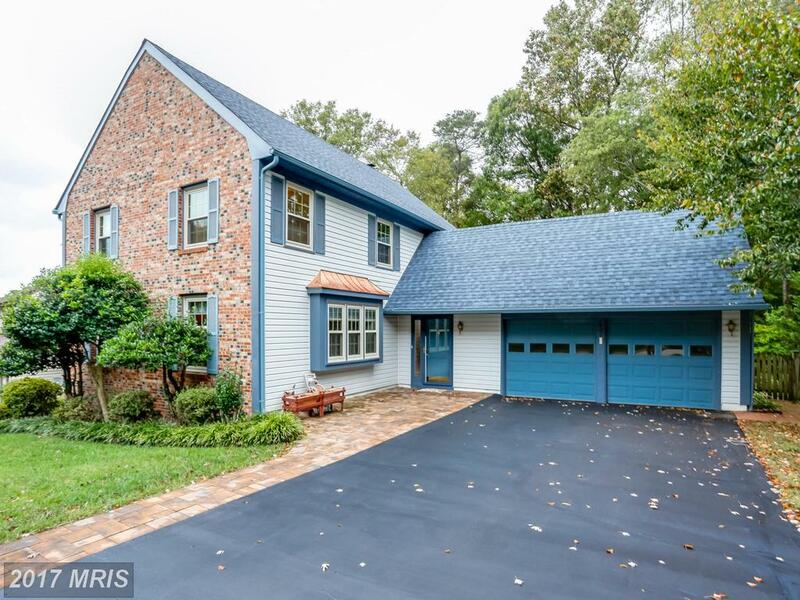 If you’re planning to spend approximately $619,900 in Springfield, then you may wish to consider 7402 Shady Palm Dr asking $619,900 in Fairfax County. 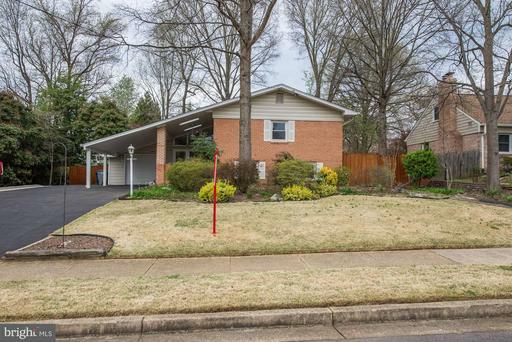 But, Alan Clerinx has some advice for buyers considering this 2,308 sqft house in Springfield. I am Alan Clerinx and I have fun every day as a real estate professional that concentrates on real estate services in Fairfax County. I appreciate you choosing me and I will do my best for you. 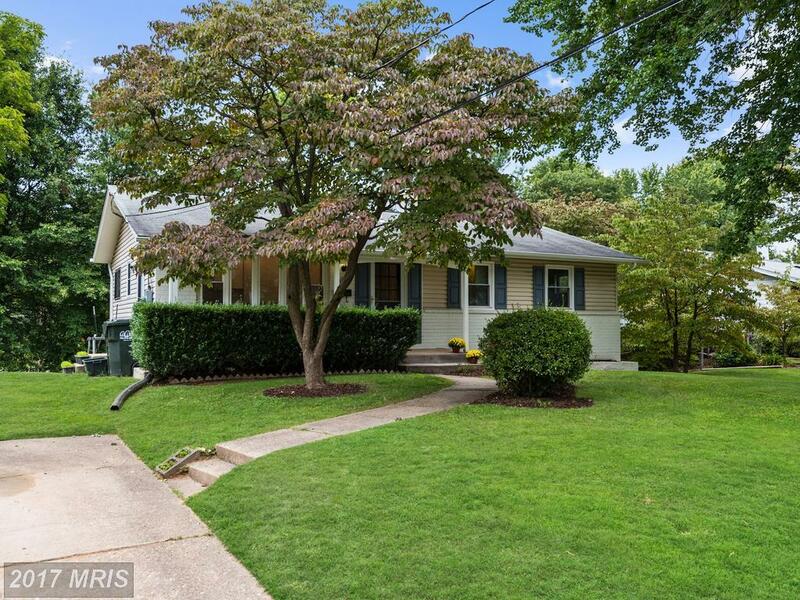 It’s difficult without writing a book about real estate and Annandale. 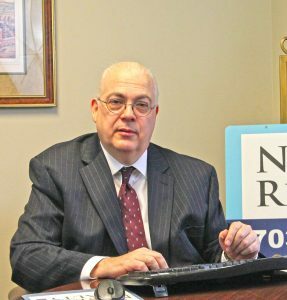 I’m Alan Clerinx and every day I work in or near Springfield VA as a full-time professional Realtor. 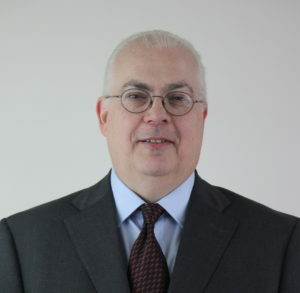 If you’re looking for a townhouse to rent in Fairfax talk to Alan Clerinx.